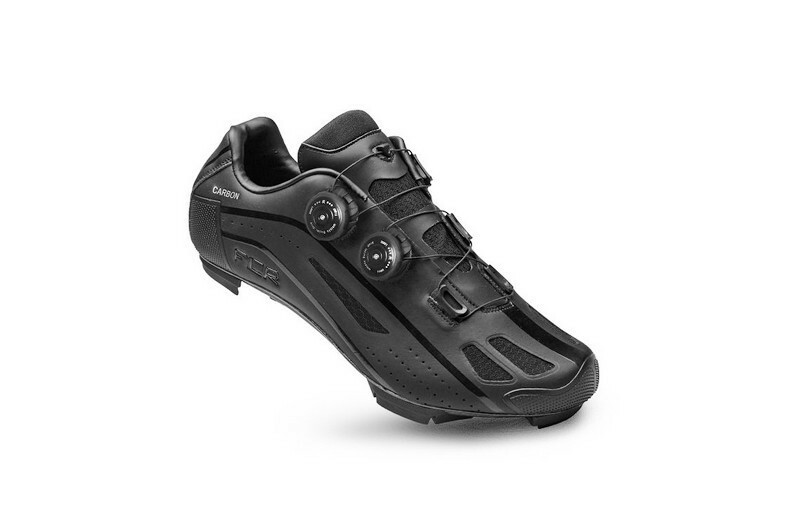 The F-95X II is the leading model of our new MTB shoe collection. Designed as an Elite rugged trail race shoe, it is our best fitting, most comfortable performance MTB shoe. The F-95X II features the M550 full carbon outsole that offers maximum power transference with replaceable walking treads and removable toe spikes, an ergonomic, anatomical foot-bed to ensure optimum blood circulation, improve alignment and reduce hot spots and a single piece upper that is made of reinforced microfiber with nylon mesh inserts for extra ventilation and increased durability. Our most recent upgraded feature is the new A-A17 dial that allows you to regulate a precise fit with just a single dial. Two independent dials optimize closure in each zone, one ensures the ankle and heel are secured in place while the second secures the arch and forefoot. The F-95X II features a highly adjustable fit that delivers stability, dependability and durability for a consistently excellent performance ride after ride.